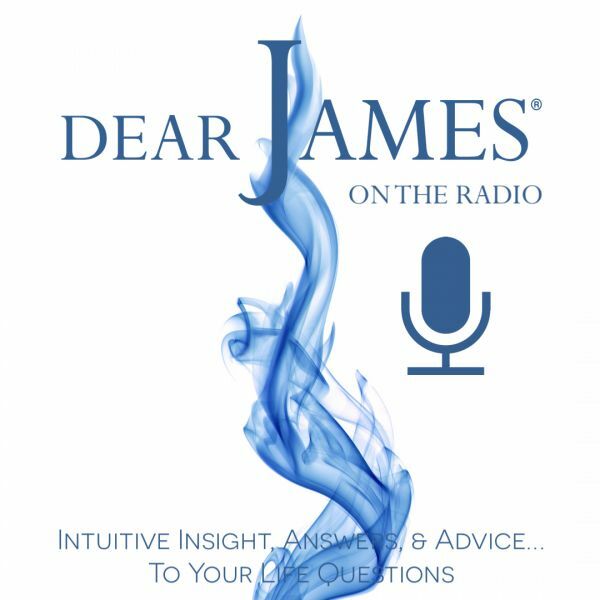 In this episode of EXPRESS YOURSELF - Mental Health Matters - Options & Remedies: Featured Guest Dr. Jan Seward is back with DearJames® to discuss Options & Remedies surrounding Mental Health & Wellness. Mental Health is a multi-layered, global, national and personal issue: whereby the options to treat, heal and manage it should be met with an overall wellness plan specific to each person. While many aspects of mental health are germane: one size does not fit all: any more than one form or combination of treatment. Diet, exercise, breathing, bio-chemical composition, various Western/Eastern treatment modalities all play a role in crafting and creating the right wellness regimen for each individual person. From Therapy to Meditation: Pharmaceuticals to Herbal Essences: Yoga to Qigong: Nutrition to Nutritional Supplements: Cutting Edge treatment to Time-Honored-Proven practices: Dr. Jan & DearJames® will discuss essential wellness options in bringing your Body, Mind & Spirit into better alignment. Call In LIVE to discuss your overall Mind, Body & Spirit wellness. Discover insight into treatment options, remedies, and so much more.